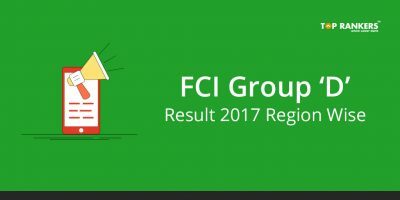 FCI Gujarat Group D Online Form - Apply Online Now! 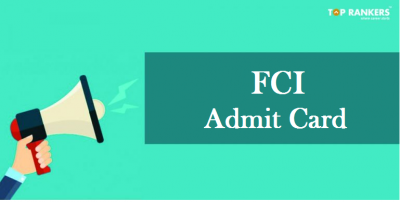 FCI Gujarat Group D Online Form – Find the direct link to apply online. Food Corporation of India Gujarat region has released the notification for the recruitment of 107 Watchman posts. If you are interested in this post, you can start applying from 30th December 2017. The last date to apply is 29th January 2018. And you have to sit for the exam on 11th February 2018. 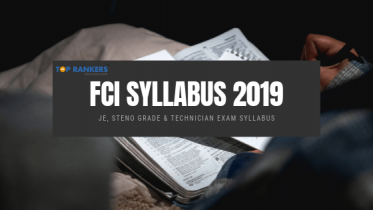 In this post about FCI Gujarat Group D Online Form, we will discuss all the important details you need to know before applying. Age Limit – You must be between 18 to 55 years of age. However, age relaxation rules apply for the reserved candidates. Educational Qualification – You must have cleared 8th Standard from a recognized board. You have to go through two phases of the exam to get finally selected. The first phase is the written test. And the next phase is the physical endurance test. You have to pay Rs.250 as application fee. 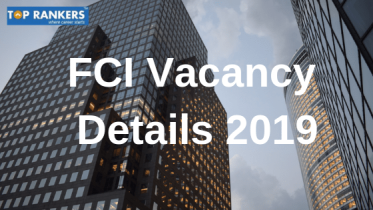 Then, find the FCI Gujarat Watchman job link from the advertisement section. Alternatively, you can also apply via the direct link given above. 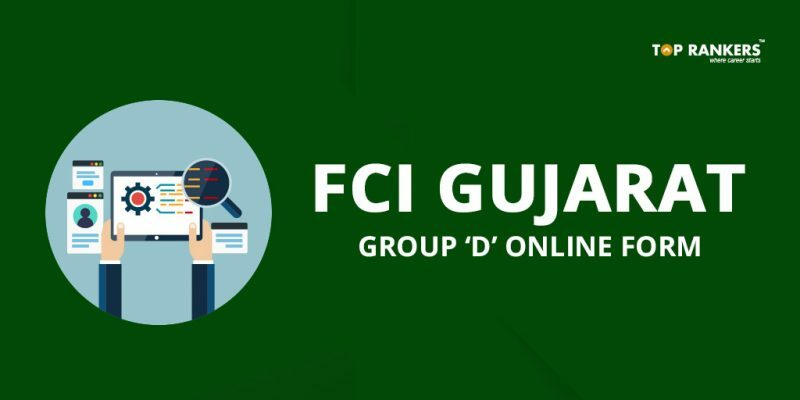 Then, fill in the FCI Gujarat Group D Online Form correctly. Make the fee payment and upload the reuired documents. So, tell us, did you find our post on FCI Gujarat Group D Online Form helpful? Then, keep visiting us regularly for more recruitment updates and job notifications.